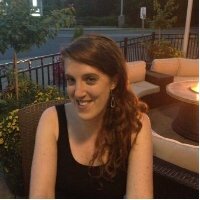 Lately, recruiters have been seeing articles that are sounding the death knell of gamification. But while some companies’ efforts it for recruiting failed, that doesn’t mean that it’s game over. In fact, some companies are adopting the values and goals of gamification to up the ante in their recruiting methods with even more innovative approaches. In case you’re not sure, gamification is the concept of applying game mechanics and design in non-game contexts. For companies, it can be used to engage people with the brand and personalize the job hunting process for potential hires—even making the process fun. And for a company that adopts a game-like attitude, it showcases that your brand and company culture believes in innovation and creativity. Even more, gamification can be adapted to test aptitude for the job itself, helping a company cut down time to hire. And when it works at its best, this angle can attract diverse applicants that wouldn’t before have thought of your industry or company by giving more insight into the tasks and skills for the job itself. 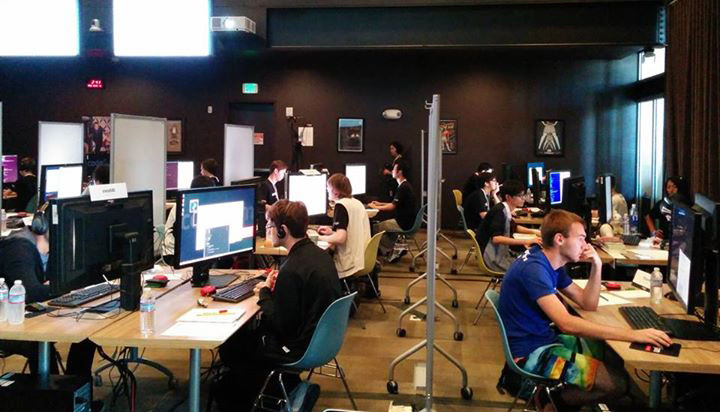 Tech monster Google has been organizing a Google Code Jam software-writing competition for 12 years as a way to find fresh, new talent to work for the company. Ostensibly, developers and engineers who enter the contest are competing in a game to win monetary prizes up to $50,000—but Google uses it as a way to attract potential hires with the right skills for the job and company. The French postal service Formapost struggled with employee retention. After a short trial period, around one-quarter of new hires left the company—which cost Formapost extensively in recruiting and hiring budgets. So, to achieve this clear singular goal of increasing employee retention rates, the company turned to gamification. 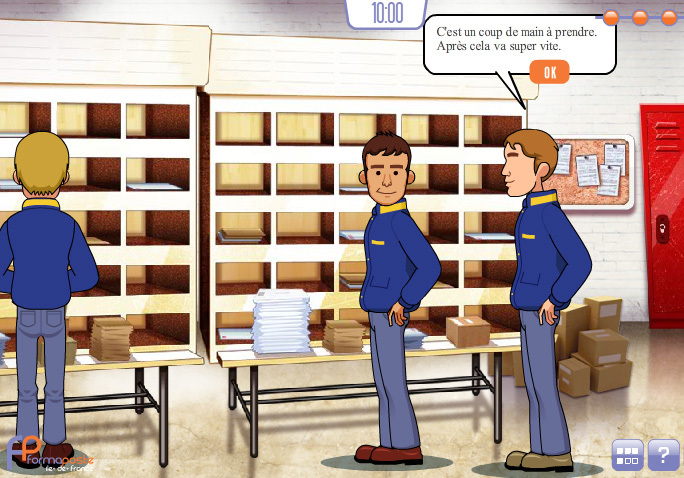 Formaposte launched Jeu Facteur Academy, which allowed players (and potential candidates) to “live” a week in a life of a new hire postal carrier. It had situations of getting them up early in the morning, learning about postal work, and even elements of ethics on the job as a way of managing realistic expectations. The gamification effort succeeded immensely. Drop-out rate went from 25% to 8% after the game was introduced in the hiring process, according to Enterprise Gamification Consultancy, and the company found candidates were better prepared and asked better questions. 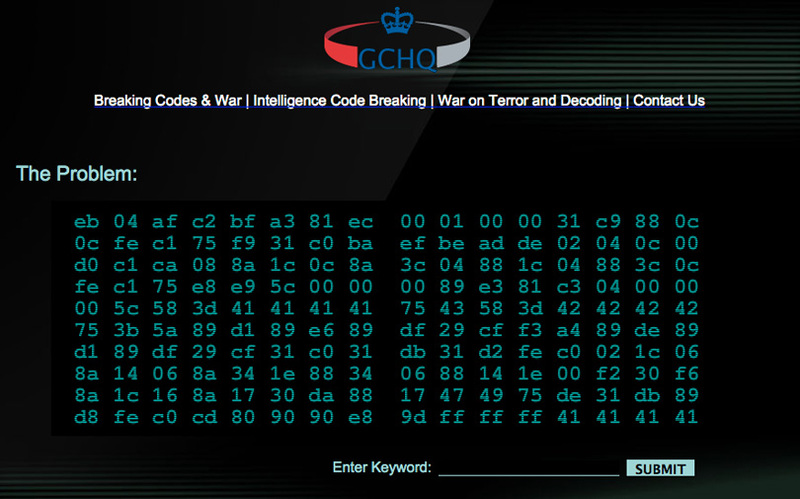 British intelligence and security agency, the GCHQ—the U.K. equivalent of the NSA—created an encrypted message on a website CanYouCrackIt.co.uk and used it as part of their application process for all wannabe spies and hires. Candidates had to literally crack the code and decipher what the hidden message was in order to advance in the process. So, not only did applicants get a sense if they were up for the challenge of the job, the GCHQ was able to weed out candidates who sent in an application or a resume en masse and have an objective ruling on whether they met the job requirements. Domino’s Pizza Mogul game may seem like a way for customers to earn money and have fun dreaming up pizza ideas, but it’s also a way for the company to build brand awareness so that when a young person is looking for a job, he or she will think of Domino’s as a potentially fun place to work. 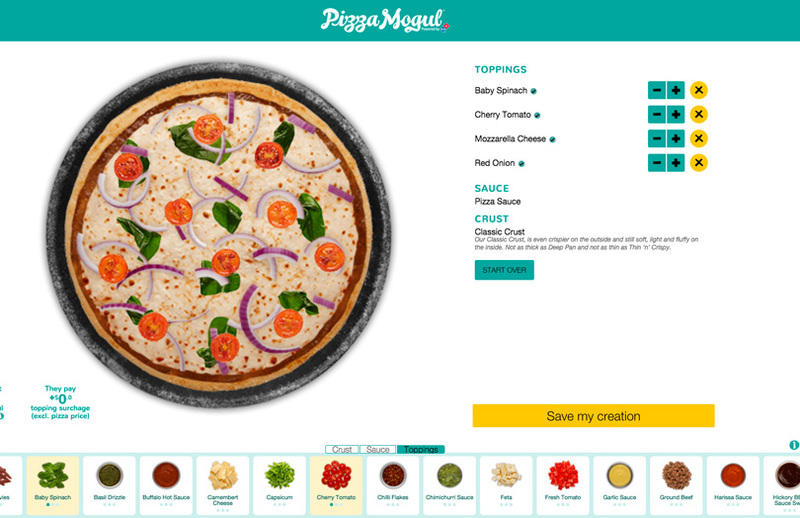 The Pizza Mogul game has users create and name their own ideas for pizzas and toppings, and then for every item sold, they get certain monetary rewards. This also shows potential job candidates that the company is innovative, creative, fun, and game for new ideas in the workplace. The big-data start-up Umbel has a gaming challenge called “Umbelmania,” in which amateur and professional coders fight a series of opponents in a first-person fighter-style game—but they are coding the movements. And just like any online game you would play, you can win points within the game. But, those points aren’t meaningless; they factor into how far you can advance into an interviewing process with the company. Amateurs who may not have known just how solid their coding skills are can see how they match up against opponents, and then might see that they are in fact best suited for a job at the startup. So, think about how gamification could work for your company. If you do it right and set clear goals for every piece of your strategy, using gamification for hiring purposes can take your candidate experience to a new level, help you find people with the right skills, and increase the likelihood of a better candidate fit.